Hello there everyone! 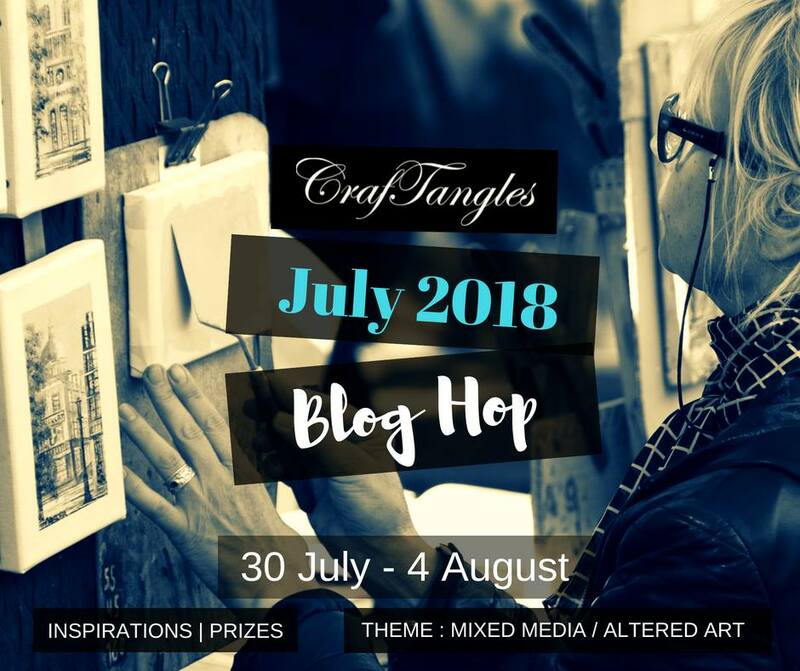 and welcome to the CrafTangles July Blog Hop. 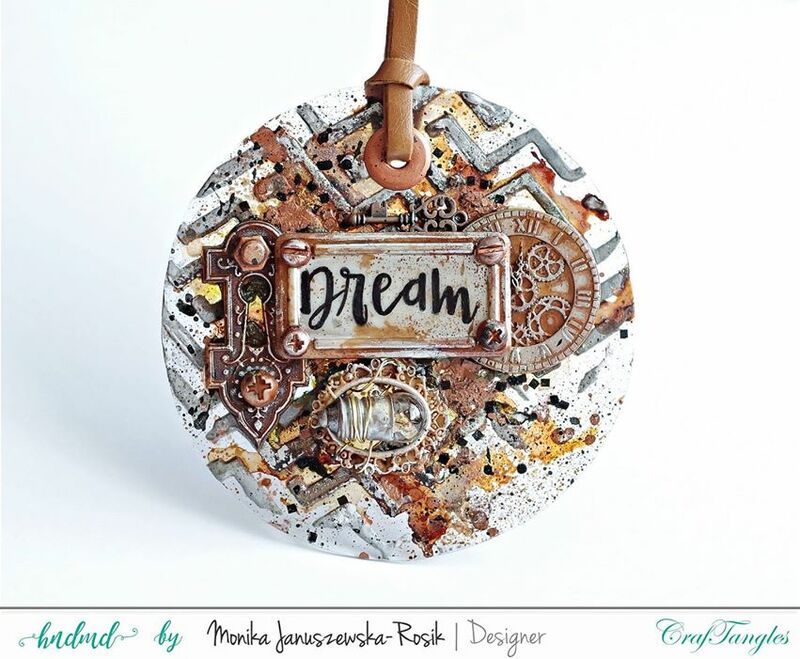 This month a few ladies from the design team is sharing with you altered art/mixed media projects. 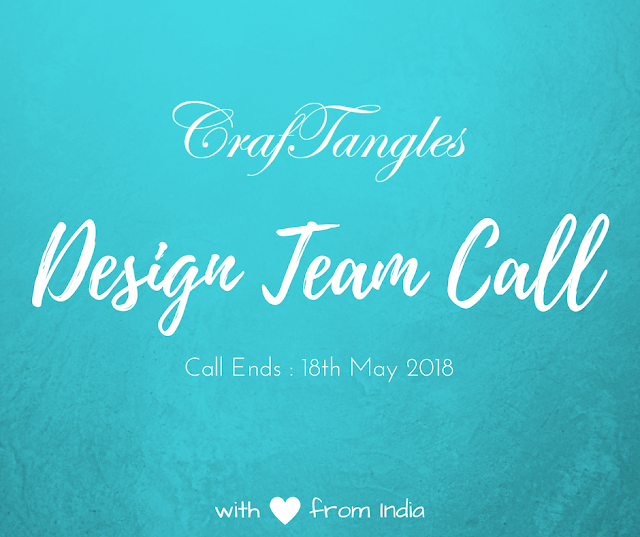 There are two CrafTangles goodie bags up for grabs and all you have to do is visit each of the blog posts below and leave a comment. Then come back here and also leave a comment. 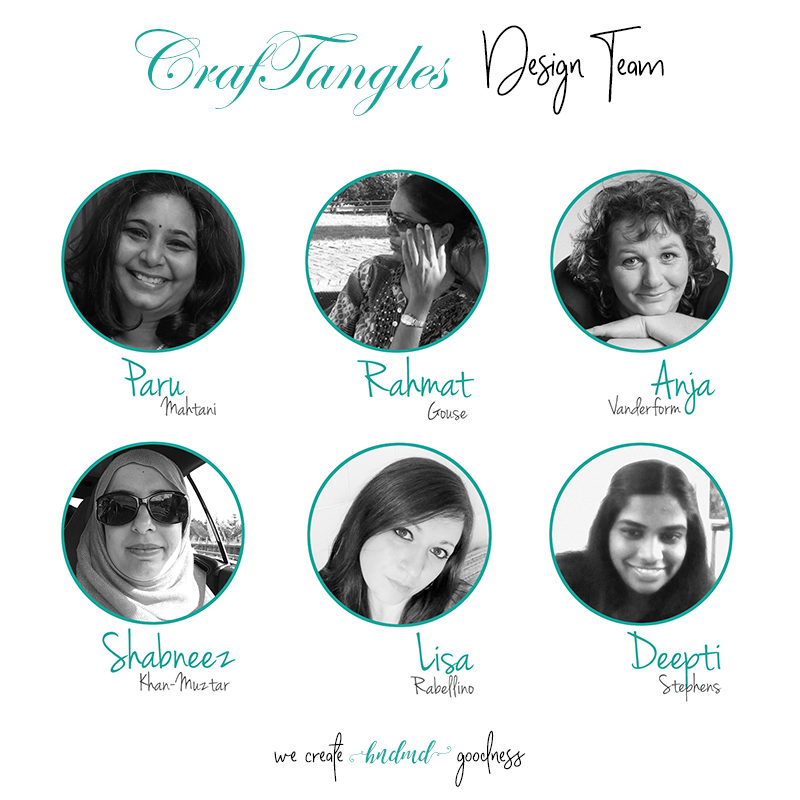 It's a short hop so you'll have plenty of time to admire and comment on the beautiful projects shared. In order to be eligible for a prize you must visit all the blogs above and the HNDMD blog and leave a comment. The blog hop will run from 30 July 2018 09:00 (IST) to 3 August 2018 21:00 (IST). Two winners will be chosen by random.org and announced on this blog the following week. Its look like treat for the eyes! Off to hop now! Love all the works very inspiring.. Sorry for late reply where to send address and number please tell.. I hope I'm not too late..I really wanted to win this. 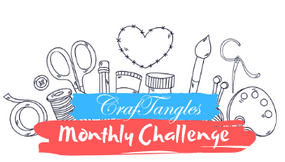 Do you guys know the winners of the June blog hop? 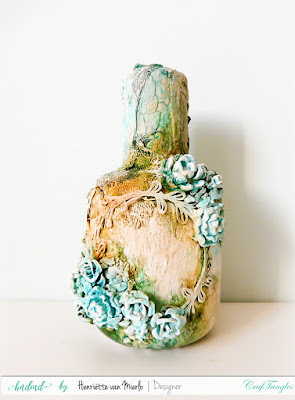 I have got an inspiration for my next card and also how to alter the vases and other things into beautiful projects with just these colours and texture paste!! Lovely creations by DT. They are so inspiring. 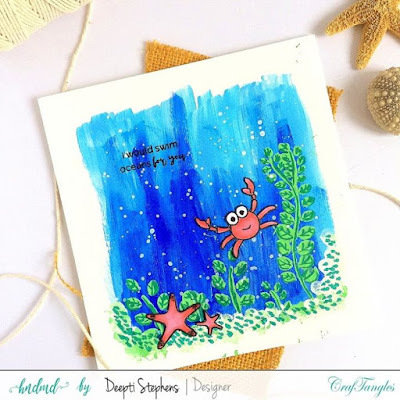 Awesome DT makes with amazing creativity! Real visual treat!